Forex blog on news and global macroeconomic themes regarding the world economy. Forex blog’s primary focus related to fundamental analysis, technical analysis and various currency trading information. In addition, this blog has information related to currencies, gold, silver, crude, oil, energy and precious metals. Other macro discussion topics include interest rates, China, commodities, the US dollar, Euro, Yuan, Yen. Also, we have discussed regarding stagflation, emerging markets, politics, Congressional and statewide policy decisions that affect the global forex markets. 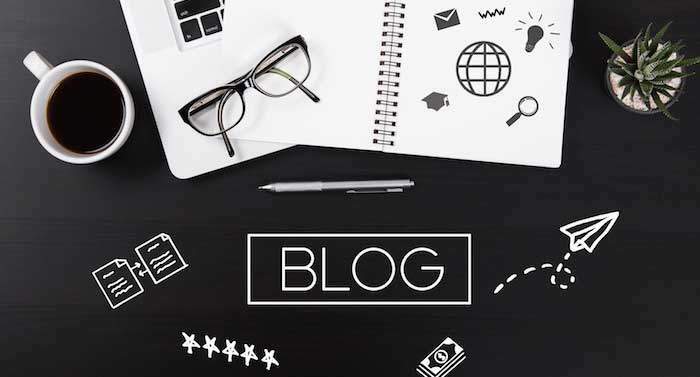 Hence we invite bloggers to submit a blog post on topics based on Forex and Currency Trading. Please use this link to submit an article. A precondition for the money to come into existence was a simple barter when goods were changed to other goods but not a thing was of any special importance or value. Mostly it was an unfair exchange so the society needed something to be used as a universal means of payment. The forex market involves the trading of currencies. Currencies can be traded on a spot basis (the conventional forex trades done on platforms), or they can be traded as swap transactions, currency options or forward contracts.